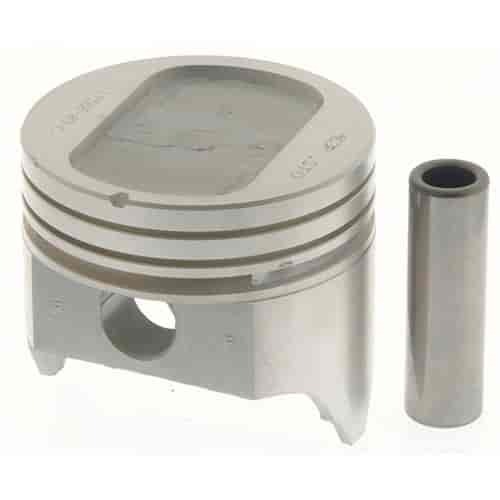 Sealed Power 351W 1973-Up, Stock-Type PowerForged Pistons, .040" Overbore Piston Dia. : 4.040"
These piston and ring kits include either premium hypereutectic or forged pistons, pins and a quality moly ring set. Piston skirts feature the DuroShield coating for less skuffing and reduced friction.